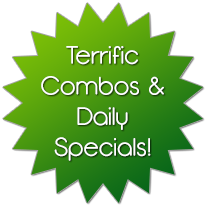 Check out our menu to find something fresh & delicious to order. Call to order you meal today. The freshest, most delicious pizza In town. Paesano Pizza is the very best pizza in St. Catharines. We make the freshest, most delicious pizza in town. Our mouthwatering pizzas are made just the way you like it at Paesano Pizza. Choose from thin, regular, or thick crust – and even the baking options are yours to choose from with our signature regular baked pizza, to a little crispy, to totally crispy crunchy. Bite into deliciousness with your choice of fresh toppings, and be sure to try Paesano’s Best – our signature pizza. It doesn’t stop there. 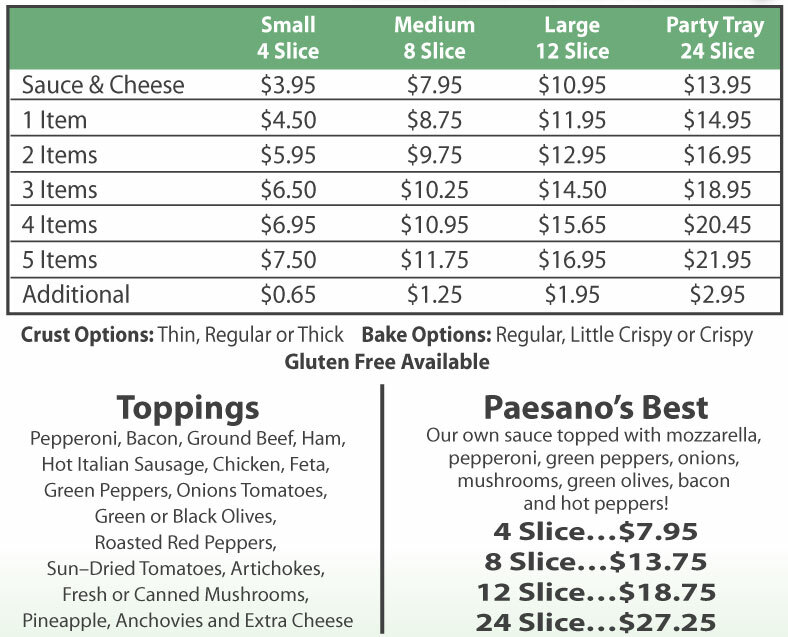 Paesano Pizza's menu has something for everyone! Paesano Pizza has a great menu that features our signature pizzas, as well as our other favourites that our customers find very devour-worthy. Try our delicious wings in a variety of sauces that will pique your taste buds' interests. 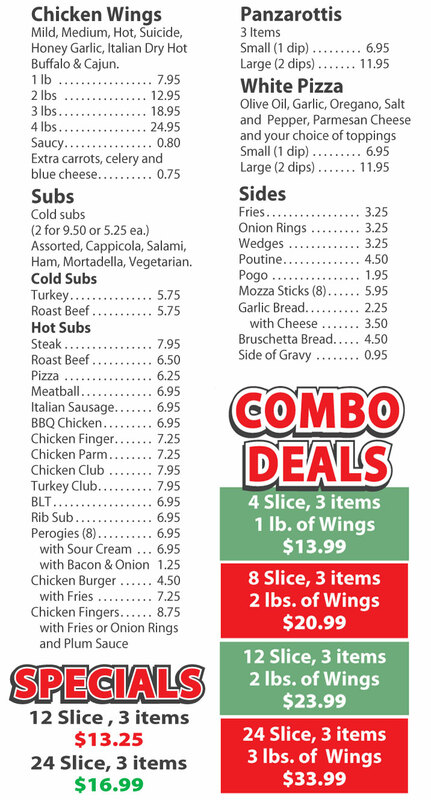 Our lunch-time favourite is our hot and cold subs that come in a variety of delicious options, including our chicken parm hot sub and our traditional assorted cold sub. Whether it’s lunch or dinner for any day of the week, Paesano Pizza is sure to delight. 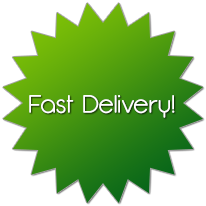 Contact Paesano Pizza to place your order and be sure to ask us about our quick delivery! Let us know if you have a large order. 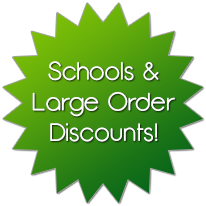 Schools are welcome and we offer large order discounts!